I know many of you like to wait until the last minute to make sure you get the right divisions. Pre-Registration closes Wednesday June 18 at 11pm. So now is the time to make your plans. 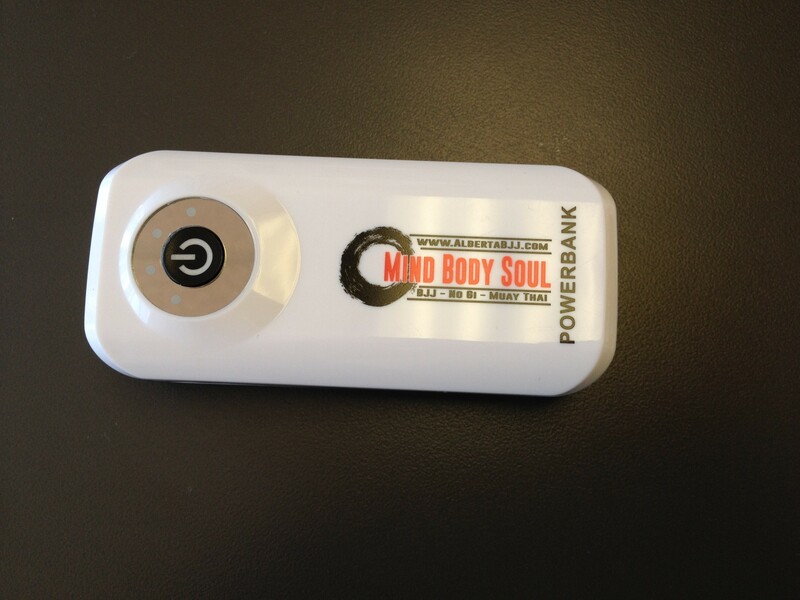 If you do miss out on Pre-Registration, don’t worry, you can still register the day of but you’ll definitely out on our sweet Pre-reg gift, the Power Bank valued at $60! We only have 200 of these earmarked for the ADULTS that Pre-Register, so hop to it!